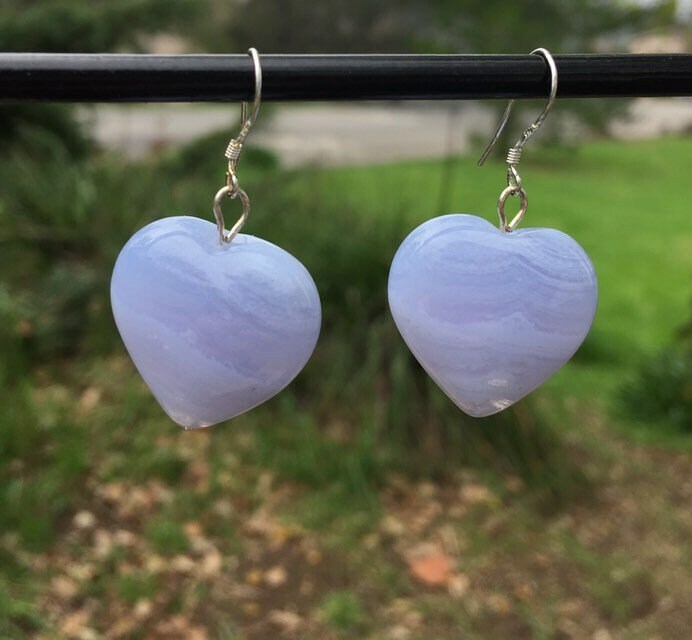 The beautiful, chunky heart earrings are perfect for a lil’ something to wear. These are 7/8” long, 7/8” wide and 1/4” thick. Hooks are .925 sterling silver.